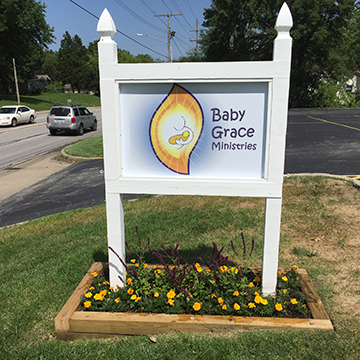 The Baby Grace Ministry is a program dedicated to helping mothers with children from newborn to age 5, who are in need of assistance in providing for their families. Our mission is to share God's love and grace by offering material, emotional, and spiritual support and development for families with young children. We provide necessary items such as diapers, wipes, clothes. etc. to meet the needs of the children. It is open to the public at no cost. All you have to do is register when you come in. For a copy of the registration form to fill out before you arrive, click the link below. For further information, visit www.babygrace.org.